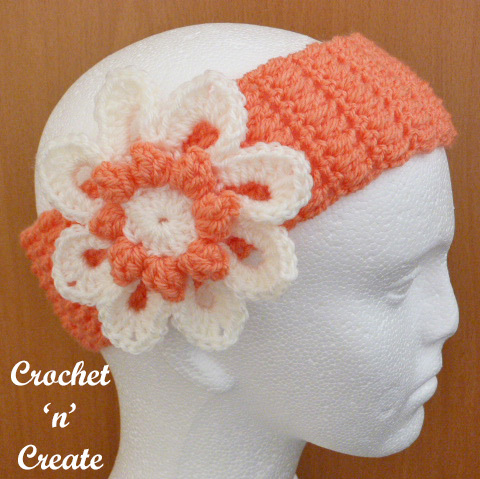 A crochet hairband uk format to fit an adult head. I have designed it in double crochet and puff stitch with a 4.50mm hook and double knitting yarn, it is a good fashion accessory as well as for pulling your hair off your face, it will crochet up quickly and can be used as pressies for others or for yourself. 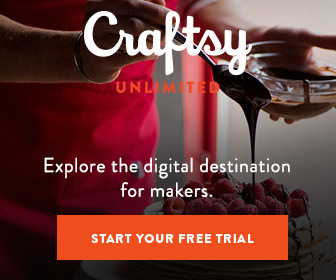 * yrh, insert into stitch and pull up loop, * rpt from * to * once, yrh pull through 4 loops, yrh pull through 2 loops. Pattern Row 1 – 1ch, 1dc into base of 1ch, 1dc into each ps to end. Turn. Pattern Row 2 – 2ch, 1ps into base of 1ch, 1ps into each dc to end. Turn. Rpt Pattern Rows 1 & 2 until 28ps rows have been worked in all or work measures approx 20 inches. With WS facing, fold work in half so that the short sides of both ends are lined up, sl st along through both sides of work to make a round. Turn through to RS. Finishing – Weave in all loose ends of yarn and them trim off, —– attach popcorn flower. 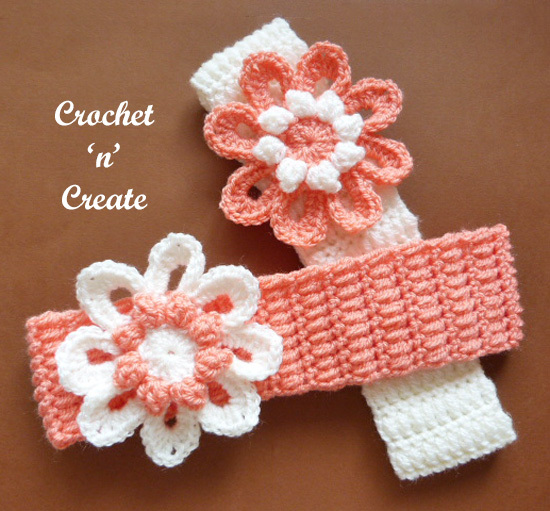 The written instructions and pictures for this free crochet hairband uk pattern are copyrighted to crochet ‘n’ create © 2018. You are welcome to sell the finished products made from the free crochet hairband uk pattern, I just ask that you please use your own pictures and put a link back to crochet ‘n’ create. DO NOT share the written instructions for this crochet hairband uk pattern. This entry was posted in Headbands and tagged crochet, crochet headband, crochet ladieswear, free crochet patterns on 9th February 2018 by crochetncreate.